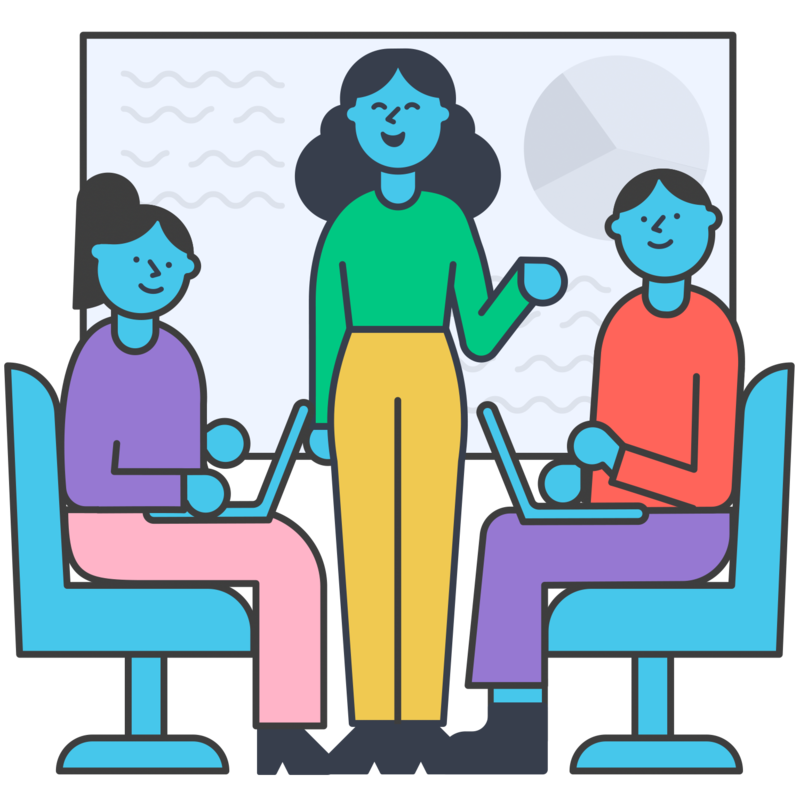 Communicate, collaborate and connect across desktop and mobile, using familiar features such as groups, chat and video calls. Because anything is possible when people work together. 95% of employees working in large organizations are using social tools to help with their day to day tasks (HBR, 2018). These tools are helping them with productivity, engagement throughout the company and finding answers to their problems faster. The workforce globally is changing and by 2020 millennials are expected to count for 50% of the total workforce. New social tools can empower better ways of working together, and to prepare your company for this change it's time to digitize you collaboration. Break the email chain with instant messaging and crystal-clear video calls for one-to-one or group conversations across desktop and mobile. 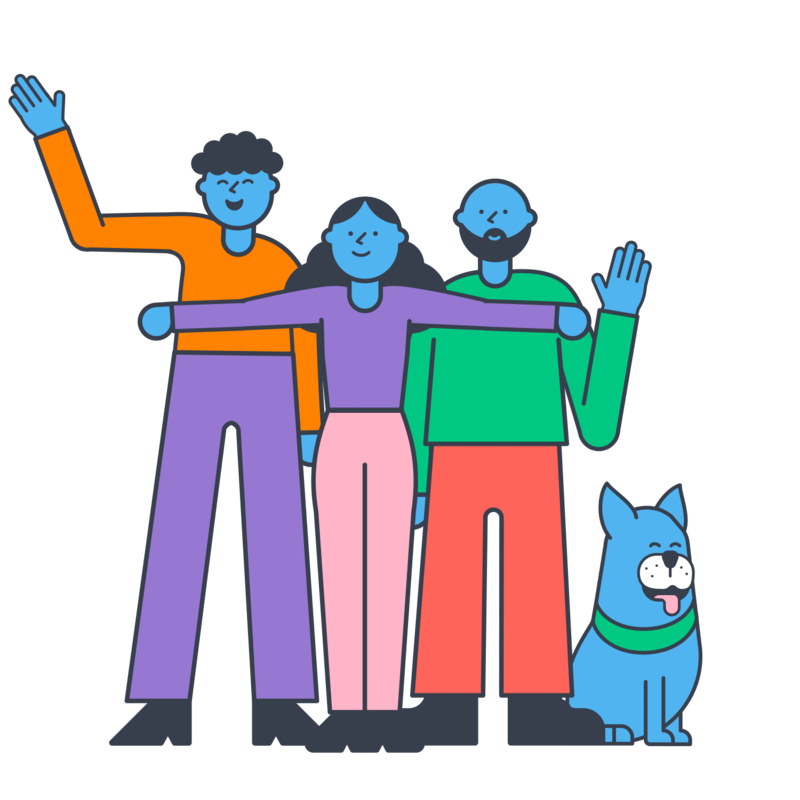 Connect everybody from the boardroom to remote workers. Groups are private spaces to discuss projects, manage information, share documents and work together. Create as many as you like, invite the people you need (from your own team or other organizations) and get to work. News Feed uses cutting-edge AI to show you posts from the people and projects you care about, so you can keep on top of business-critical updates while filtering out the rest. In turn, it will make sure that your posts get seen by the right people at the right time. 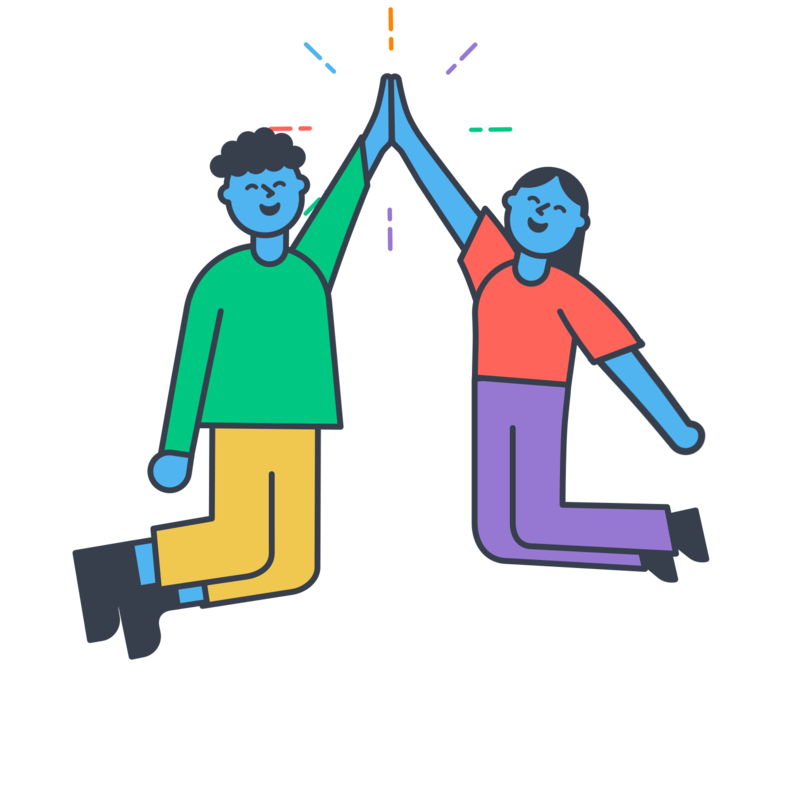 Workplace is already the place for teams to connect and collaborate. Now get even more productive with integrations. Connect to the apps and services you already use to store information, develop your people and get things done. Workplace connects to the apps you already use. 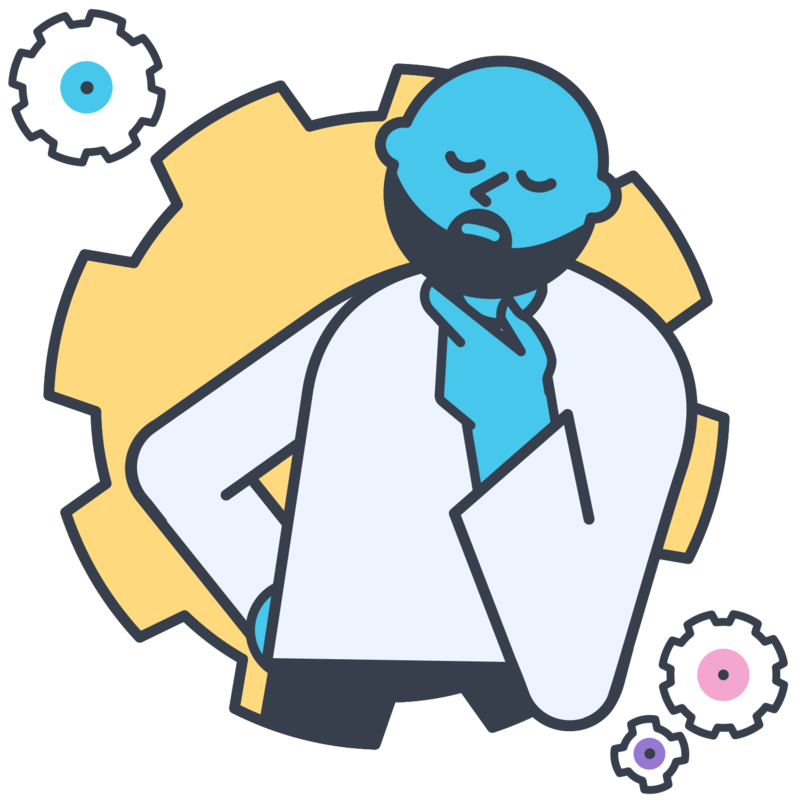 So whether you need to find files (Drive, Box), work together (G Suite, Office 365, Quip), connect with your CRM (Hubspot, Salesforce), or track issues (Jira), you can get it all done in one place. Take a look at the Integration Directory to find a new superpower for your business. Workplace combines next-generation technology and easy-to-use features to transform communications, culture and workflows inside organizations of all shapes, sizes and industries. So you can join the evolution. Are you ready for the next generation of Workers? Learn how to future proof your company with Workplace by Facebook in this 17 page Guide. We work hand in hand with the experts at Facebook on your projects. GoPomelo are a Workplace by Facebook partner offering a range of deployment, training, development and consultancy services across Thailand, Malaysia, Vietnam and Singapore. GoPomelo also provide deployment, migration and change management services across all of the cloud software for business.